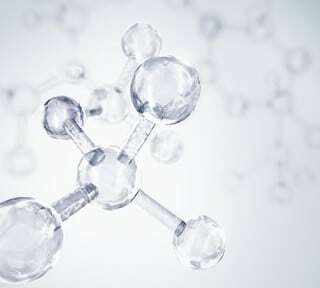 Ozone is a form of oxygen containing three atoms per molecule instead of two. Activated oxygen-ozone has the effect, through its powerful oxidizing properties, of not only being bactericidal, but also oxidizing the biomolecules that allow the bacterial niche to survive and expand. This has a severely disruptive effect on the bacterial population in the carious lesion and obliterates the cariogenic bacteria and their ecological niche, thereby swinging the equilibrium in favor of re-mineralization. No more acid can be produced within the lesion when the acid-producing bacteria are eliminated. Ozone therapy provides a treatment modality with considerable benefits for dental patients of all ages. It is applicable to a wide range of conditions of the intra-oral hard and soft tissues. The treatment of carious lesions is effective and made much more acceptable for the patient. This makes it especially relevant to the younger patient, who may find conventional treatment unacceptable and also for the elderly, who may have medical problems, which may complicate conventional dental treatment. The treatment is simple, completely safe to provide and often eliminates the need to introduce potentially toxic restorative materials unnecessarily.